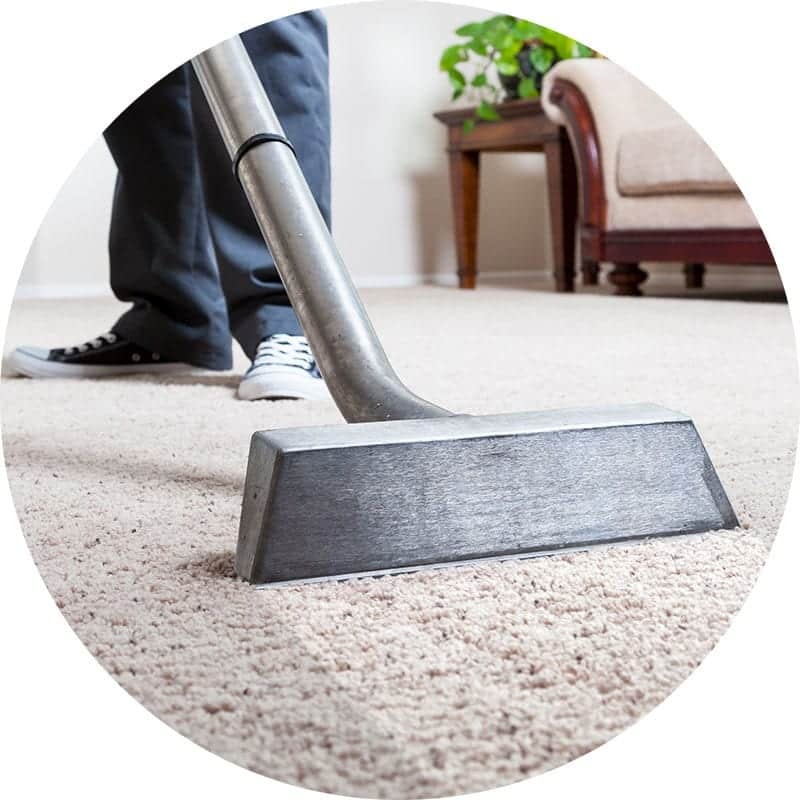 We are a locally owned and operated company and we take tremendous pride in our work. 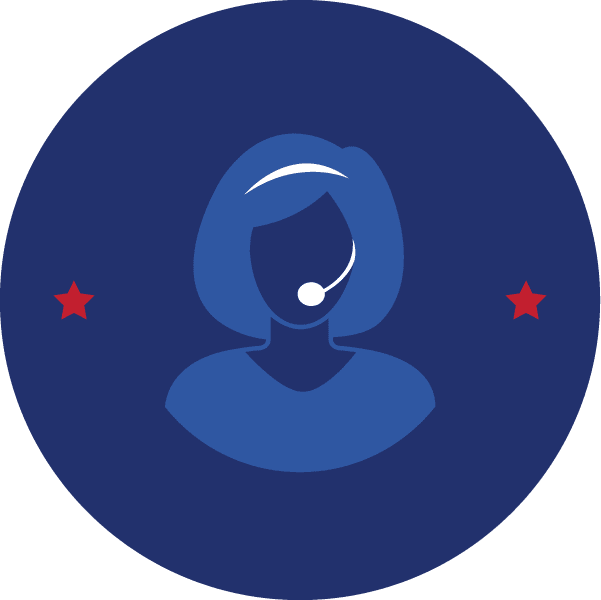 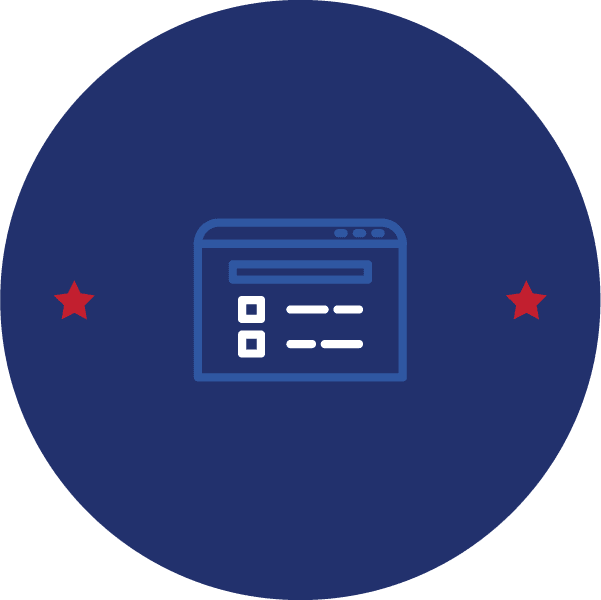 Our highly-trained technicians and our excellent record of customer satisfaction are just a couple of reasons why our customers trust us, refer us and return again and again. 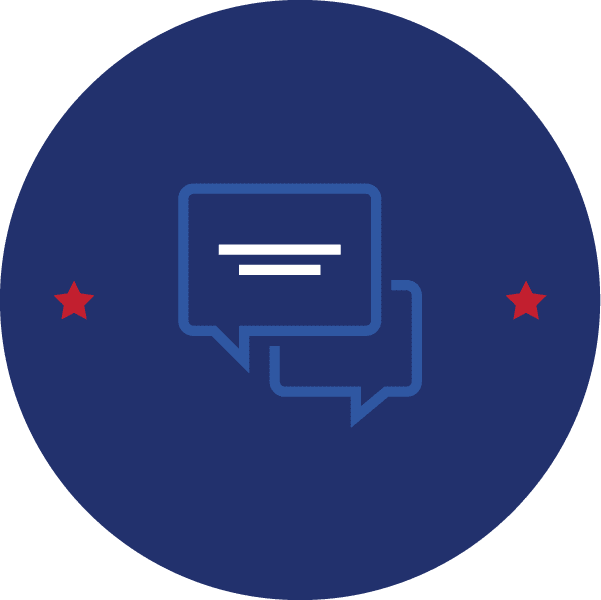 Check out our testimonials and reviews! 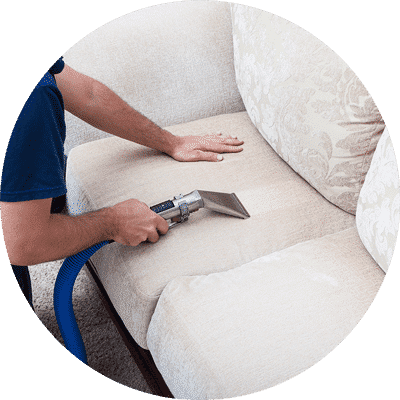 Expert carpet cleaning services in Chambersburg, PA and surrounding Franklin County, PA.
Upholstery and Furniture Cleaning by professionally trained experts in Chambersburg, PA.
Free pick up & delivery for area rug cleaning in Chambersburg, PA and surrounding Franklin County, PA.
Let us help you get your tile and grout cleaning and shining! 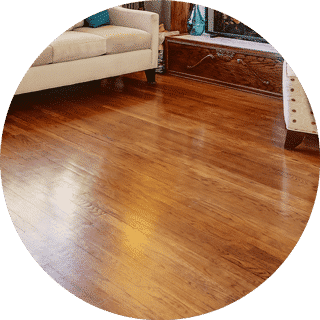 Serving Chambersburg, PA and Franklin County, PA.
Our expert technicians will make your wood floors gleam in Chambersburg, PA and surrounding Franklin County, PA! 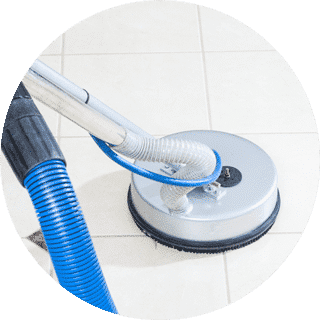 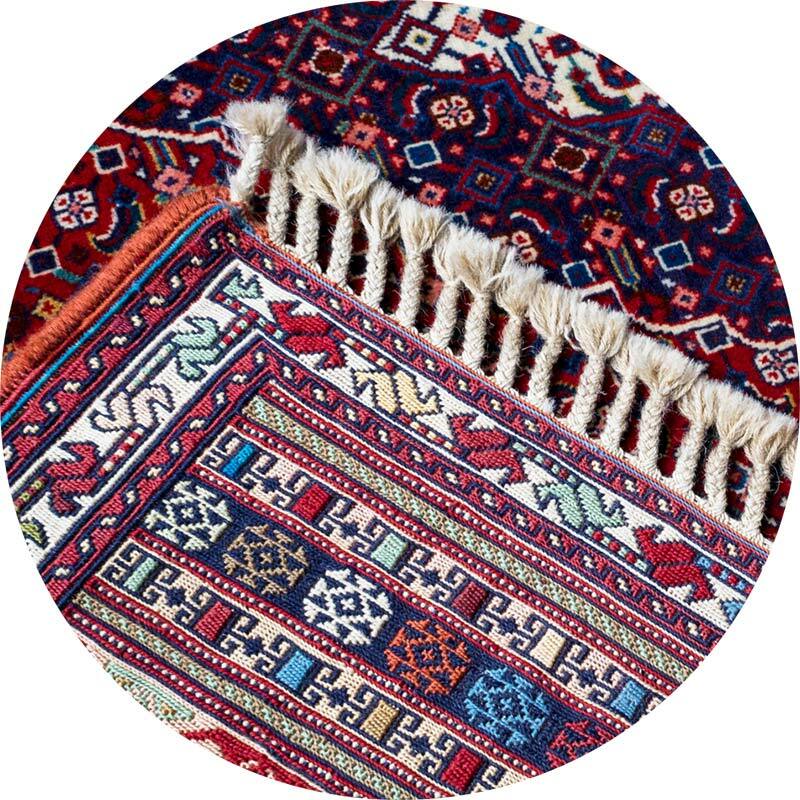 We provide carpet cleaning, area rug cleaning, upholstery cleaning, tile & grout cleaning, and hardwood floor cleaning services in and around Chambersburg, Pennsylvania and southern Franklin County, PA. We also provide specialty cleaning services for churches, offices, warehouses, and other businesses.